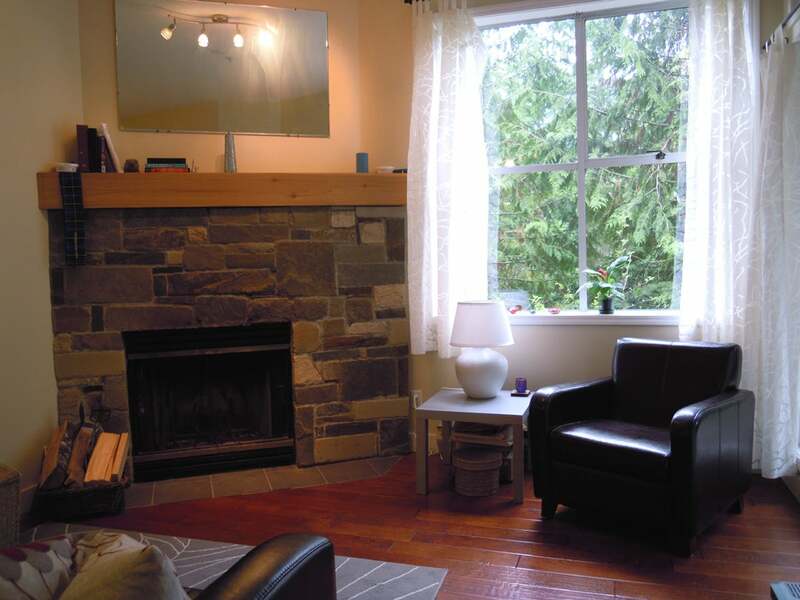 This renovated 1 bedroom townhome has been very well maintained and shows well. 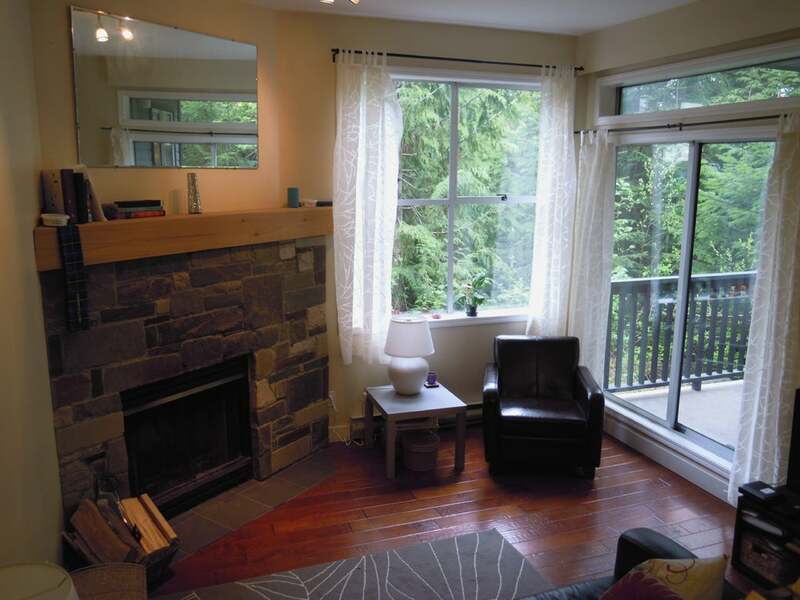 Location allows for walking to the ski hill, lake in the summer and the shops at Whistler Creekside. Nice size deck, very private location, end unit with a bright private outlook. 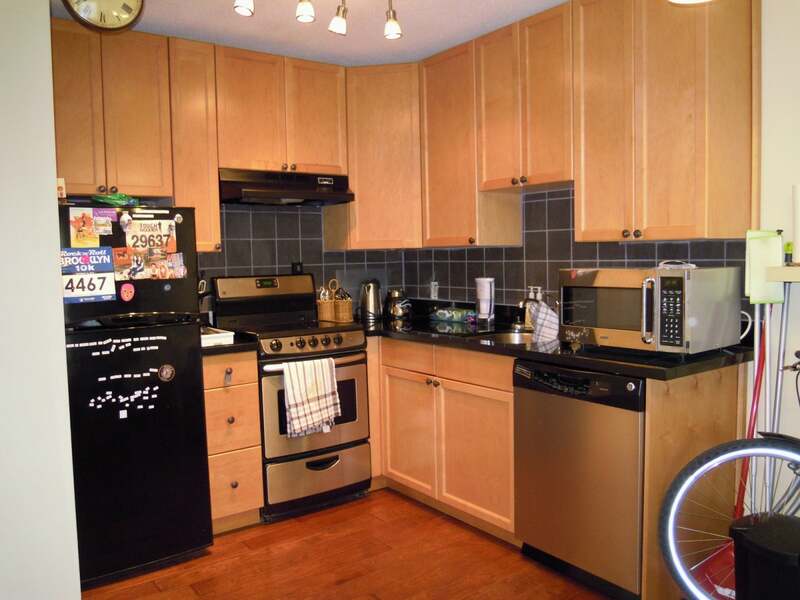 Hardwood floors, granite countertops, stainless/black appliances. GST exempt, and extra storage unit - a great investment for full time resident or weekender.